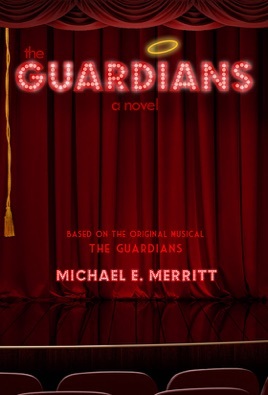 "The Guardians is a love letter to Musical Theatre." Oakley Boycott, American Actress and Singer. "The Guardians is a very funny and poignant look at New York City show business AND the afterlife. Yeah, this thing clicks. It moves. It's funny." Frank Evans, Tony honored BMI-Lehman Engel Musical Theatre Workshop. 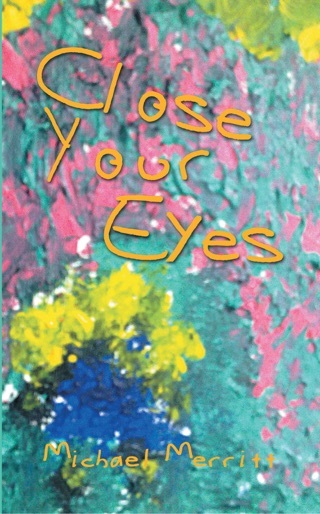 "In a deliciously unique way, Michael explores the premise that celestial beings do indeed walk among us. And, more importantly, that they care deeply about the human condition and the future hap- piness of us mere mortals in matters simple and complex. Dynamic, flawed and determined personalities exist in all realms and connect us in very tangible ways." Deborah Tranelli, American Actress, Singer, and Dramaturg. Follow Nathaniel, Roz, Angelina, Rosa, Pixie, and the rest of the Cast of The Guardians as they take you on a heartfelt journey through love, loss, and Musical Theatre. “You rang?” he answered joyfully. Roz tried to speak, but Nathaniel interrupted her. “You know, Roz, this story is turning out to be a good one, just as I predicted it would be. I mean, girl meets boy, boy falls in love with girl, girl gets a part on Broadway and... a very talented Angel gets transferred out of World Events into the Angelic Choir or... perhaps an Angelic Theatre Department?” He sheepishly smiled as Roz glared at him. “Just a suggestion...” he shrugged. “Duh,” answered Nathaniel indignantly as he rolled his eyes.